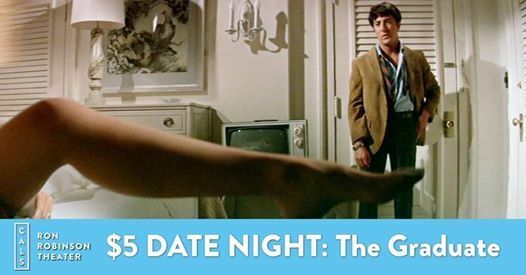 Join the #RonRob for a $5 date night screening of The Graduate (1967, PG), starring Dustin Hoffman, Anne Bancroft, and Katharine Ross. A disillusioned college graduate (Dustin Hoffman) finds himself torn between his older lover (Anne Bancroft) and her daughter (Katharine Ross). 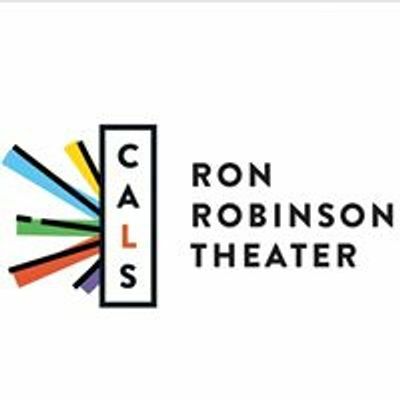 Oscar winner for Best Director (Mike Nichols), and 5-time Academy Award winner.